Boasting historical profoundness and impressive architecture aesthetic value, traveling Hoi An is a must-do out of must-do. This UNESCO World Heritage Site is located just south of Danang city, taking a 45 minutes’ ride to get there. 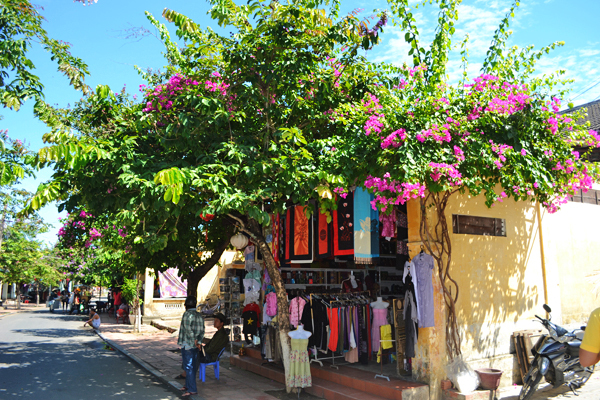 Once being a leading Southeast Asian trading port dating from the 15th to the 19th century, Hoi An in today is one of the country’s wealthiest towns and a cosmopolitan melting pot, making one of the most important tourism centers in Vietnam. Though numerous visitors swarm the small town home to not more than ten thousand people, fortunately enough, Hoi An hasn’t been contaminated with traffic and pollution. Hoi An attractions are very well-preserved examples of traditional Asian buildings display the fusion of cultures over time: tidy alleys packed with local shops having art works, daily groceries and handicrafts on sale; historic Chinese temples and Japanese merchant houses still shine under the sun; visitors seek relaxation in distinctive cafes along the riverfront; the local market is hustled every day on its duty to make people’s life easier, etc.. Walking further you’ll reach the Japanese Bridge, built in the early 17th century by Japanese craftsmen and renowned by its exquisite decorations. 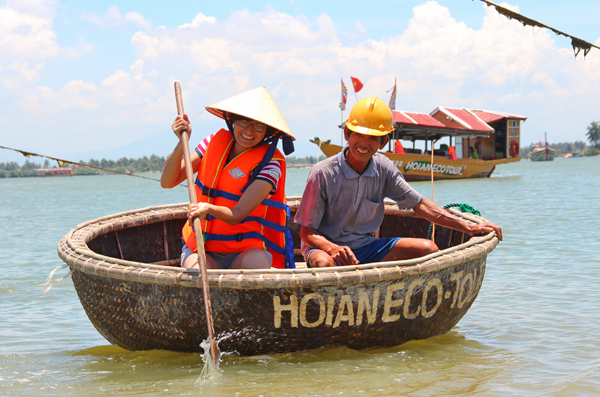 One of the must-try activies in Hoi An is the Eco Tour that provides an authentic social and cultural insight into the local Vietnamese way of life.  Meanwhile you will take part in some hands-on activities which are fun, safe and interesting to people of all ages. 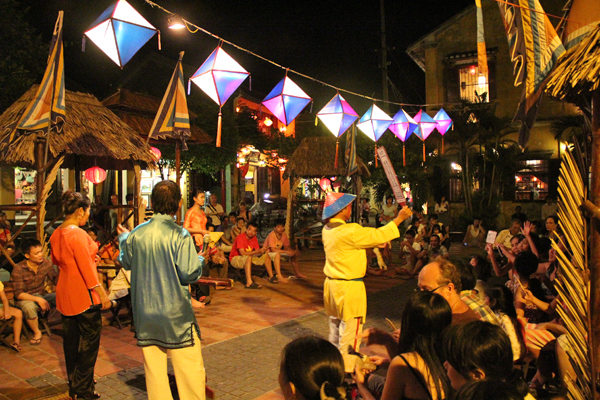 Speaking of things to do in Hoi An, you've bunches of choices in hand. The town is famous for its pottery making. To see where its reputation lies one should visit the close-by Thanh Ha Pottery Village, where potters are welcoming and friendly and you’ll find the tour is well deserved. If one is on the look of a culinary mecca, join our cooking glass held by Green Bamboo Cooking School, which receives several hundreds of good reviews on TripAdvisor and is dubbed ‘the best cooking class you will find’ by travelers. Make sure it is in your special request. Of course no one wants to miss the cultural part of a place he visits, that’s why we have My Son Sanctuary on our itinerary - a fascinating complex of religious monuments originally comprised of 71 structures and 32 epitaphs. Is it enlisted in UNESCO? Why not!